I have updated this list of fastest loading blogger template (premium blogger templates) with some fresh and new templates. All of these are FREE of cost and will give you amazing loading speed and better user experience. 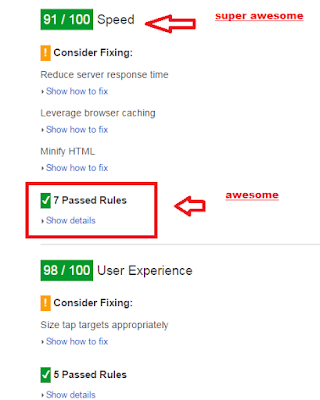 All these templates are fully SEO optimized and personally checked. These templates can also be used for Event blogs to maximize your earnings and CTR of Ads. So, these templates are responsive templates and best performing for long term blogs and Event blogging as well. You may also like the list of 5 best Minimalist Blogger Templates we recently published on our blog. So, if you are searching for event blogging templates then this list will give you some good list of blogger templates. Secondly, as a web owner, SEO is very necessary to drive more organic traffic from search engines to rank your blog in SERP's. So, SEO optimized templates with fast loading speed are very necessary for bloggers to grow in today's large competition of blogging. 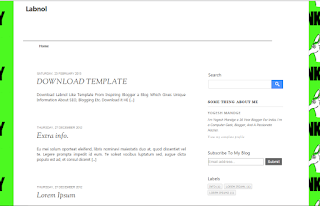 Templates provided by Blogger.com are usually not attractive and it also takes lots of time in loading. There are lots of best templates available for blogger users, but we need well SEO optimized with super fast loading speed. Well! today, am going to list that 5 best SEO blogger templates, which are Free to use, also which load your blog very fast. This is the second version of the Supreme this loads faster. It has awesome design 2 column and 3 footer widgets available. Adsense, SEO optimized blogger template with awesome popular post widget. It is good SEO optimized, responsive and template blog fast loading speed. I have listed FLAT-MAG Responsive Mag blogger template in this list as it is really one of the awesome blogger templates. This one is the 4 Column Footer and 2 Responsive Flexslider template which will double your Ads earnings by increasing your CTR for sure. But this is a Paid one but costs $30 only. I am damn sure if you are using Adsense, infolinks, or any other ad networks then you will cover this cost in a couple of days. But if you are a newbie and just started blogging for Fun or hobby then you should not buy this template as this one is only for money seeker bloggers. 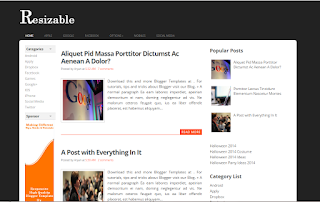 Just give a look at this premium blogger template. 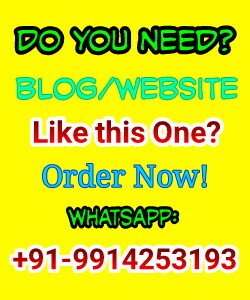 Labnol.org is the most popular technology based site. Labnol provides software tips, blogging tips, and many more things. There Are Many Advantages Of Having Labnol Like Blogger Template. This is the second free and fast loading responsive blogger template with good ad placement. Auto jump break or Read more button. Resizable is the sleet and dark resizable responsive blogger template. Which is designed by makingdifferent.com. It has lots of features like 3 columns, social media icons for better connectivity with readers, SEO optimized, adsense optimized with fast loading blogger template. 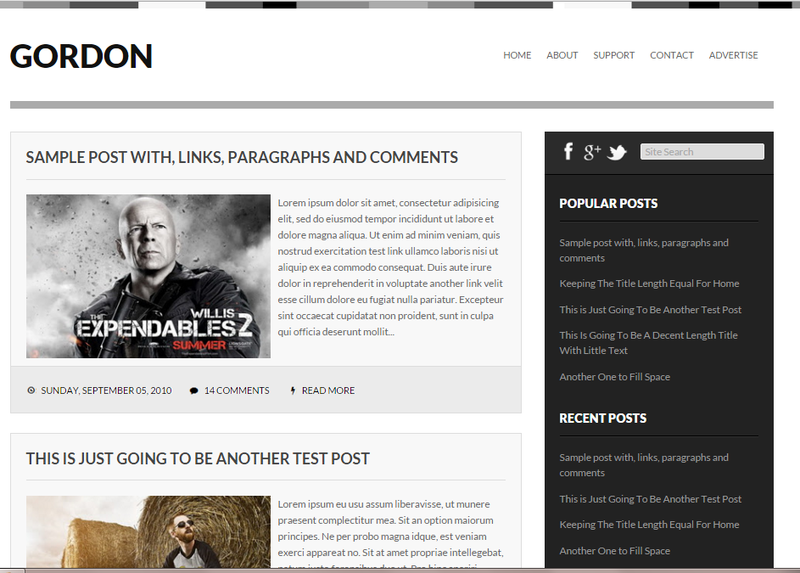 It is again one of the best fast load blogger templates. Elice a free responsive blogger template with premium features. It’s features include beautiful opt-in form on the homepage and sidebar, clean and elegant look, SEO optimized, fast loading, threaded comment. This template is best for the blog in the blogging niche. It is good template fast loading for the blogs. Gordan is the clean template with less complexity. If you like simple templates with the elegant look then it is best suited for you. It has beautiful social buttons with the search bar. It has two column layout, auto read more and beautiful post teasers. How to Upload these templates in blogger's blog? Only having good list of fast loading and premium blogger templates are not enough or can say useless if we don't know you how to upload them on your blogger. As the templates provided by blogger.com are easy to install and update on your blogger but when it comes to uploading an external template to your blogger's blog then it becomes difficult for newbie people. So that's why I am writing this section also that might help those people who are not familiar with how to upload the template in blogger's blog. Most ofthe bloggers are familiar with the process of adding new templates to their sites, but also some of those don't know how to apply these themes. And for those who don't know how to install these themes, I have uploaded a video on Youtube with a live tutorial, which will guide them step by step how to upload a new template in blogger visually. Also, you don't need to go on youtube and make searches to find that video, I am embedding that video in this post below this paragraph. So, you can watch the video by staying on this page. Disclaimer: None of above-given templates are designed by Tips2secure, all are collected under the guidance of blogging and SEO Experts. Pink Steady Blogger Template Download link has been live on the Internet. This was the most awaited blogger template with super fast loading speed with a score of 90/100 in Google Pagespeed insights. These same templates would give the different speed of website for different bloggers. If you don't use so much of CSS designs and unwanted scripts then it would work great for you. 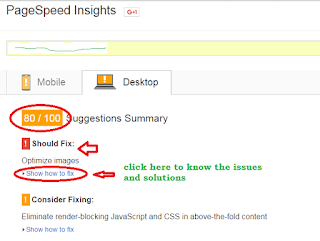 Pagespeed Insights is a good tool by Google developers which helps you to check the speed of your websites and this tool will let also let you know about the issues preventing your site to load faster. You can work on their suggestions to make your blogs faster. See, in below image how they suggest about the issues and provide solutions too. Your blog design is the first thing that attracts first-time readers. You should optimize your webpage or blogger template for faster browsing experience. You need to do some practical things for optimizing your blogger template. You can use any of templates listed above and make your blog working better and fast. Message: I hope that you have enjoyed '7 Fast Loading Blogger Template Responsive SEO Optimized FREE' article on Tips2secure. However, if you want me to deliver more items, then please share my post. You can use Social Sharing Widget provided at the end of every post. After all, Sharing is Caring! i like elance one . i used it last month its a nice theme. Yeah, supreme V2 is also preferable. I have try one by one ,but non of these template,is fast and fit to screen. You should think that a big size thumd image template how can fast?? Have you tried supreme v2? 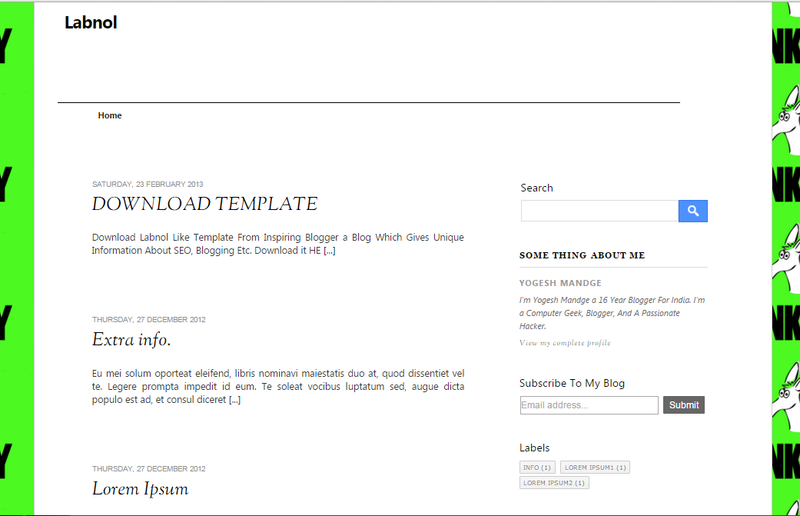 Pink Steady Blogger Template Amazing faster, search in Google..99% 91% GTMetrix , and 99 100 poin in PageSpeed Insight.. Thanks for suggesting this template. I will check it and post a review soon on this template. I searched and also found, but unfortunately I did not find any link to download this template. Could you please share the URL of this template. do you have another themes ?? Yes, I have but these 5 blogger themes are the best with faster loading speed and well SEO optimized. I glad that you liked this collection of templates. 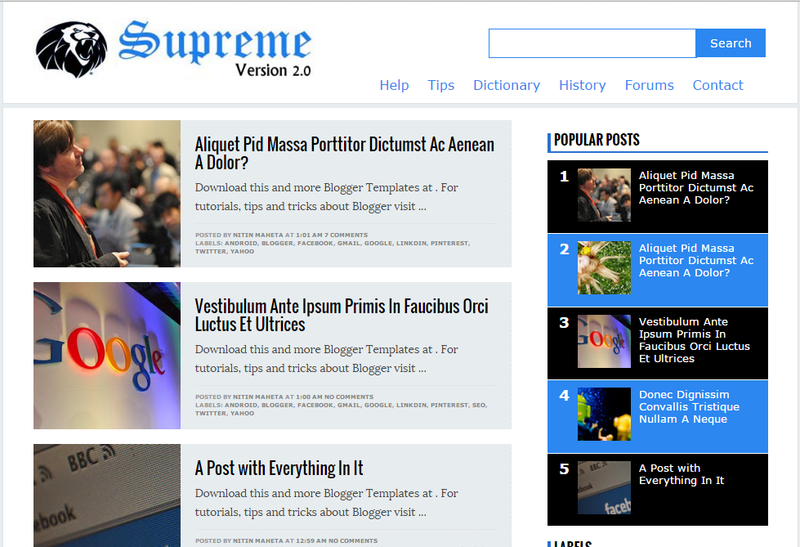 Yes, supreme is one of the good, SEO optimized and fast loading blogger templates. Sure, you can. I'm glad this post helped you. Great collection of blogger templates. Among all of them Gordon is my most favorite. Thanks for the awesome share. Yes, you can pick any of the list. All are good and fast loading blogger templates. I am joyful to read this post, its an attractive one. Thanks for this amazing post... I am always looking for quality posts and articles and this is what I found here, I hope you will be adding more in future. Thanks.. The template pink steady really good! I just checked the template of blog you discussed in your comment and really it was amazing in speed. I would also like to know about the editor or that template and blog. I really enjoyed your article. I already used Elice in one of my blogs, for me is one of the best templates on this list, because it looks very professional. Which blogger template is best for event blogging? Supreme V2 is widely used for event blogs. very Super fast.... permission to downloaded for www.mezzonesia.com. Link updated try it again. and pinksteady loding speed is to fast but its area size too short campare other ss is here can i increase this i hope u give me best solution and ans. do you have more theme ? Nice one, I must admit that pink steady is the best. It increases my CTR very and highly responsive. nice one ... i prefer supreme v2 ..it is really fast .. Thanks. Nice article. 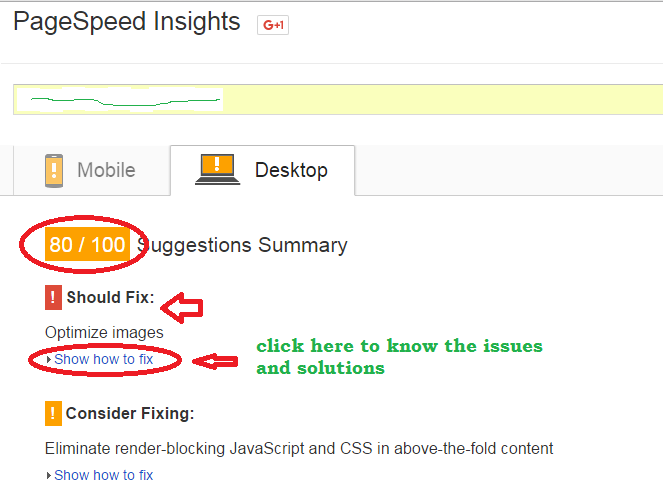 Loading speed is one of the ranking factor for SEO. Now Google has take page loading time for search ranking and your recommended templates will be useful for me to implement on my site and improve my rank too. and i will apply on my blog. i hope you have time for show my blog. Mas cool-template fast loading it. Just steady lah and cool template mas. Thanks for this fully optimized 'seo template'.